Introducing a superior way to have your lawn cut and maintained. Premier Lawnmowing Services offers a grass cutting service of the highest professional standard through its association with the renowned Old Lawnmower Company. 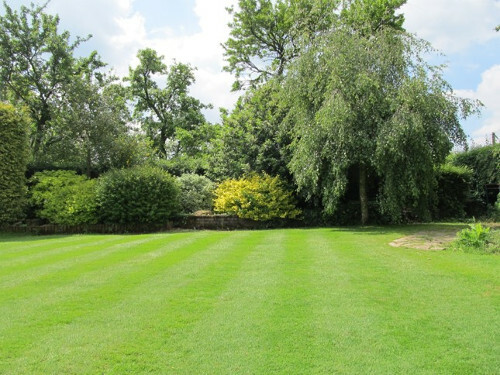 Our use of traditional British cylinder lawn mowers ensures that your lawns will be treated to the same quality of cut as the top-class golf courses and stately homes. 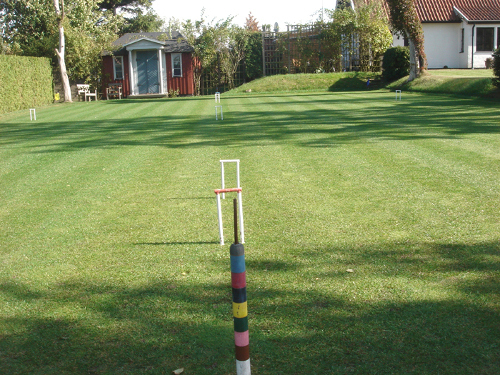 We areMembers of the Institute of Groundsmanship (IOG) and operate in the Hertfordshire , Buckinghamshire , Bedfordshire and Oxfordshire areas - please see ourcoverage section for details.